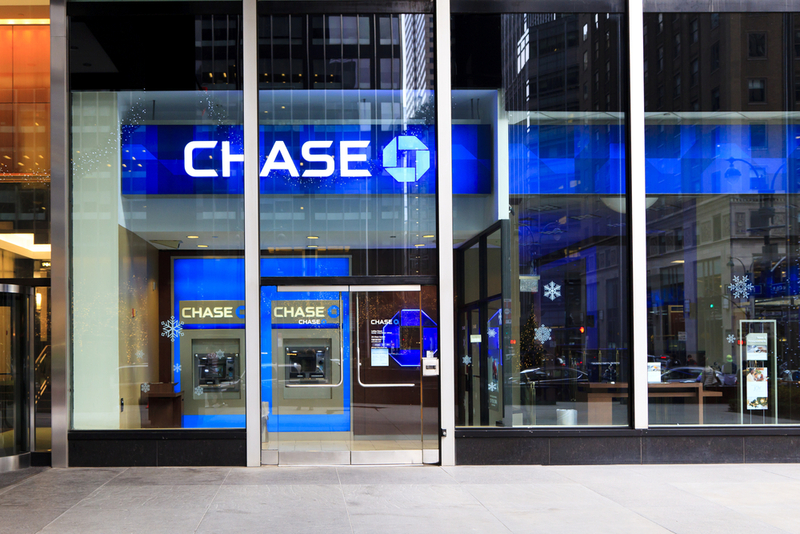 Free checking accounts have been non-existent at major U.S. banks for quite some time now, but you can still get your checking accounts for free. Many banks are willing to waive the cost of these pesky monthly fees when certain requirements are met — typically by maintaining a minimum balance or by posting direct deposits every month. Why do banks consistently charge these fees despite knowing how despised they are by their banking customers? Although many people feel that this is a service that should be provided to them for free, it should be understood that banks are for-profit businesses with the ultimate goal of making money. Also, there are costs associated with running a business. Even the almighty too-big-to-fail banks are not immune to these costs. In order for banks to provide those basic services to the customers, they need money. The funds to support these activities will come directly from the consumers through fees. A basic checking account is defined as a non-interest checking account with the lowest monthly fee offered, which can be avoided with a minimum balance or direct deposit. Though the same fee at any given bank tends to be consistent across the country, certain fees may vary depending on where you live. We advise that you check with your local branch for the most accurate fee and waiver policy. According to banking analysis by MyBankTracker, the average basic checking account fee at the top 10 U.S. banks is at $9.60. Currently, the most expensive monthly maintenance fee is at TD Bank, while the lowest fee of $0 per month can be found at Capital One. Note that some banks will give you a discount on your monthly fee if you decide to opt out of paper statements and switch to online statements. For example, U.S. Bank will give you a $2 discount, at which time the fee will be lowered to $6.95 per month — making it one of the lowest monthly maintenance fees at the top 10 banks. The average of the minimum balance necessary to waive the monthly fee at the top 10 banks is currently at $1,010. The greatest amount is $1,500 — six of the ten banks are requiring this minimum to waive the fee. TD Bank will waive the fee with only a $100 monthly balance maintenance — the smallest minimum balance required to waive the fee — but note that they do not have an option for direct deposit. The balance requirements at the major banks are becoming more difficult to fulfill as many have been increasing the minimum amount. Luckily, there is a second way to get the monthly fee waived — direct deposits. The average of the minimum direct deposit amount necessary to waive the monthly fee at the top 10 banks is currently at $468.75. The greatest amount of direct deposit needed to waive the fee is currently at $1,000 per month at U.S. Bank. Direct deposits are defined differently, depending on the bank. In most cases, direct deposit needs to be an electronic deposit of your paycheck, pension or government benefits (such as Social Security). Also, the monthly fee will be waived with multiple monthly direct deposits totaling the required amount, while in other cases, a single direct deposit of that amount is required within the month. This is a minor change that has been made to many banks in the recent past that has made it easier for checking account customers to avoid the monthly fee through using direct deposit. For example, in a case where a single direct deposit of $500 per month is needed to avoid the monthly fee, a customer who receives a bi-monthly direct deposit of $250 each would not be able to waive the fee. Many banks offer additional ways to waive the monthly fee on a basic checking including, but not limited to, being a student enrolled in high school, college, university or vocational program, and being over a certain age (usually 60 to 62). If you are not financially capable of meeting fee waiver requirements at a major bank, you may want to research local banks, credit unions and online banks. They continue to offer free checking accounts, with no strings attached.